Olympia Dukakis and Me! – Limping on Cloud 9! 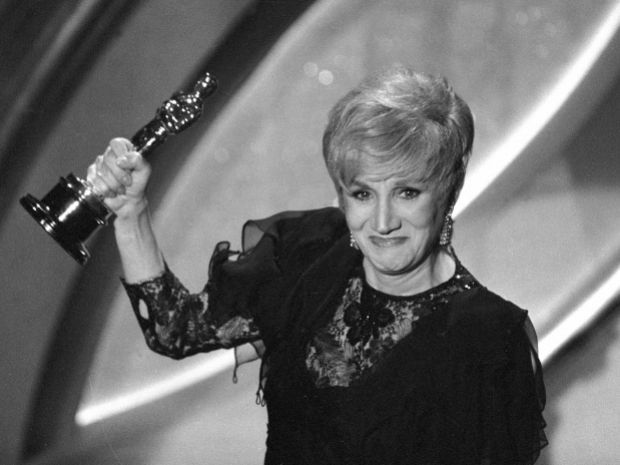 This podcasts chronicles Hammad’s amazingly memorable experience with Academy Award winning actress Olympia Dukakis. As always, we thank you for lending us your ears and eyes. Previous PostPrevious 59 Seconds of Cloud 9 – Olympia Dukakis and Me!